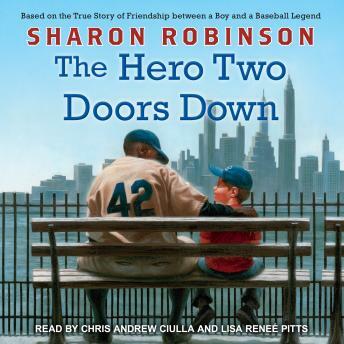 Then it happens-Steve's new neighbor is none other than Jackie Robinson! Steve is beyond excited about living two doors down from the Robinson family. He can't wait to meet Jackie. This is going to be the best baseball season yet! How many kids ever get to become friends with their hero?